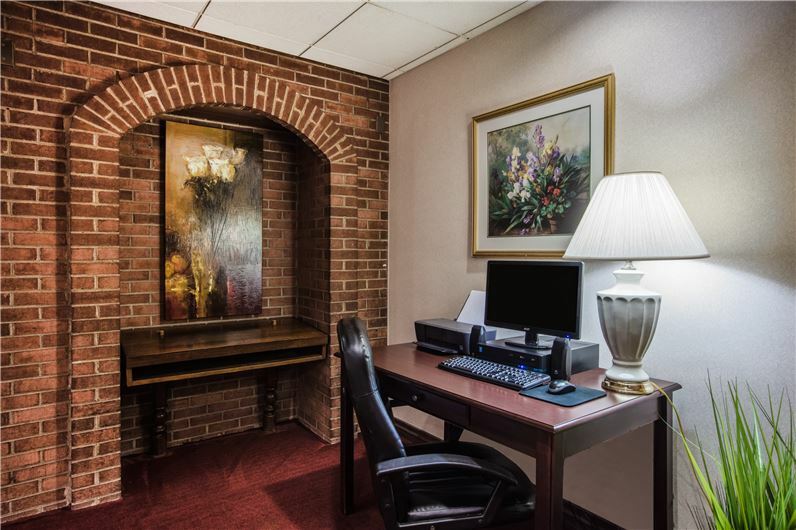 Whether you are visiting for a family vacation, a business conference, or a romantic getaway, our Ligonier, PA hotel offers a relaxed environment where you can work, unwind, dine and gather. Start your morning with our complimentary hot breakfast buffet. Enjoy dinner and drinks at The Bistro Restaurant & Bar. 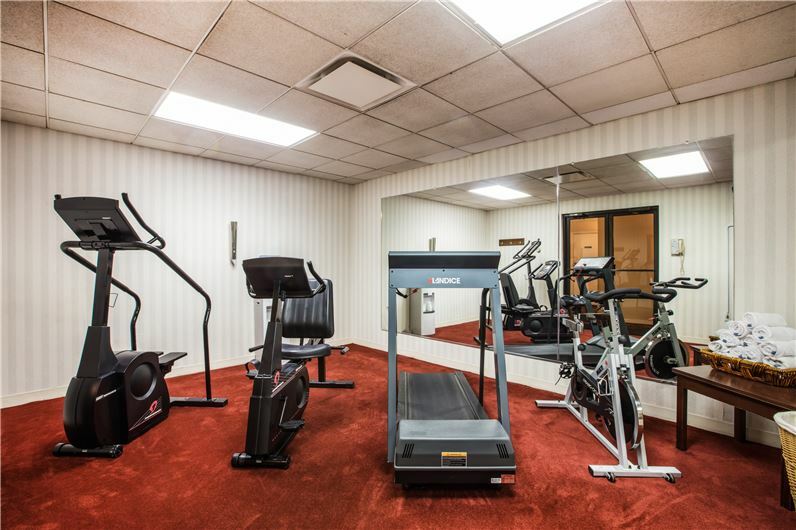 Keep on track with your workouts in our fitness room or soak up some rays by our outdoor heated pool. 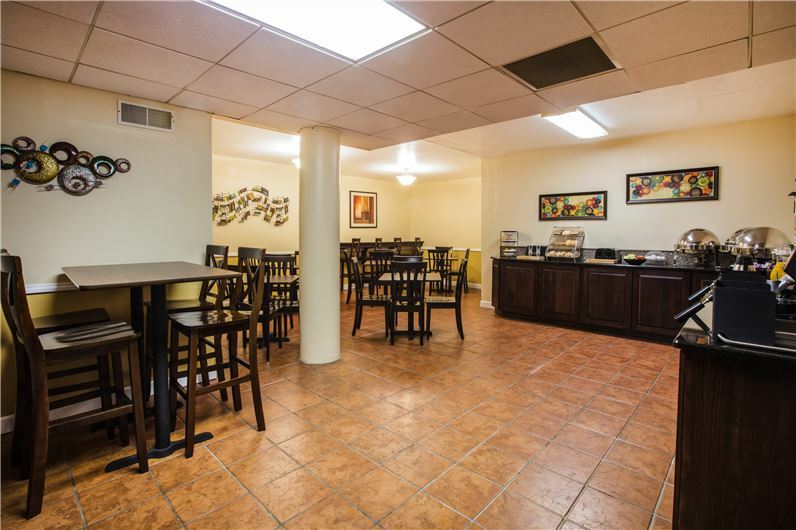 Stay connected with our free WiFi and business center, and plan you next meeting or social gathering in our flexible event and banquet space. 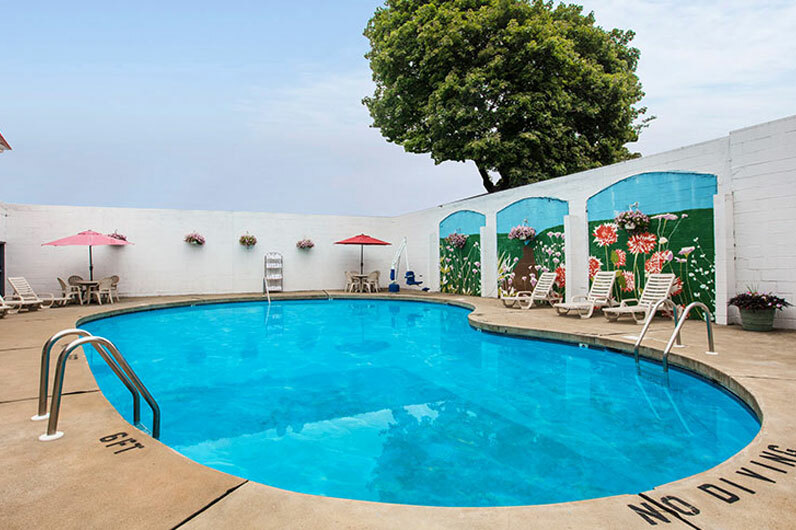 Immersed in the small-town charm and scenic beauty of Ligonier, PA, our hotel offers modern style and warm hospitality that make you feel right at home.